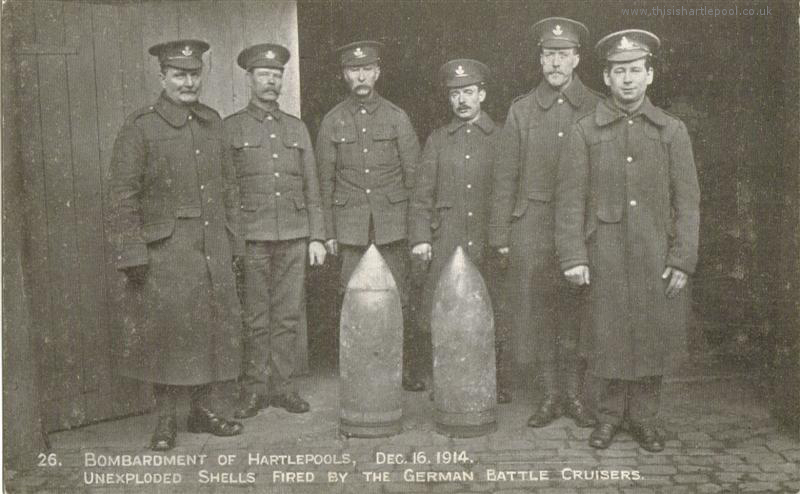 Over 100 people died as more than 1,000 shells rained down on the town for about 40 minutes from the three heavy cruisers Blucher, Seydlitz and Moltke which emerged from the mist shortly after 8am on December 16 1914. 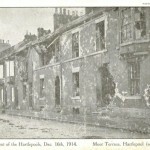 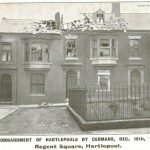 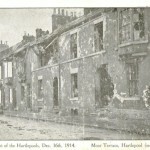 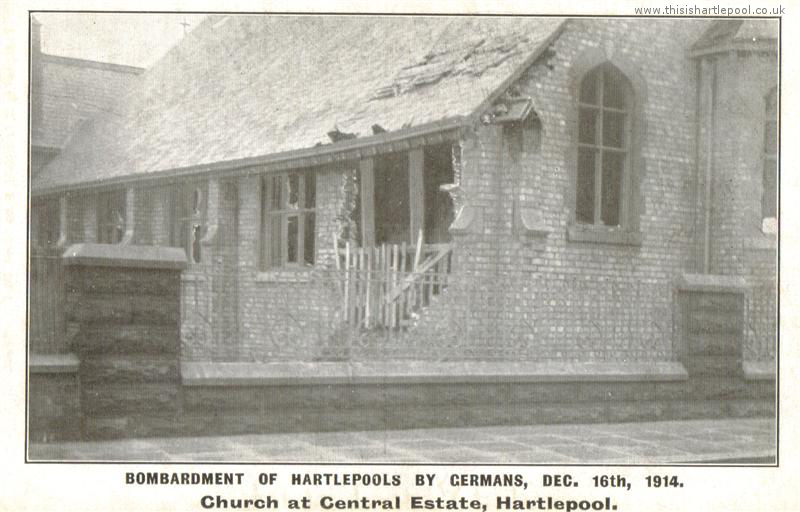 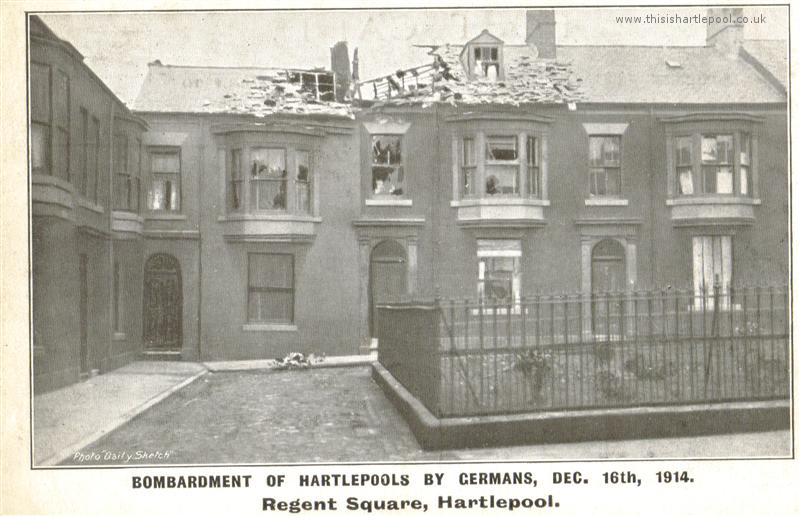 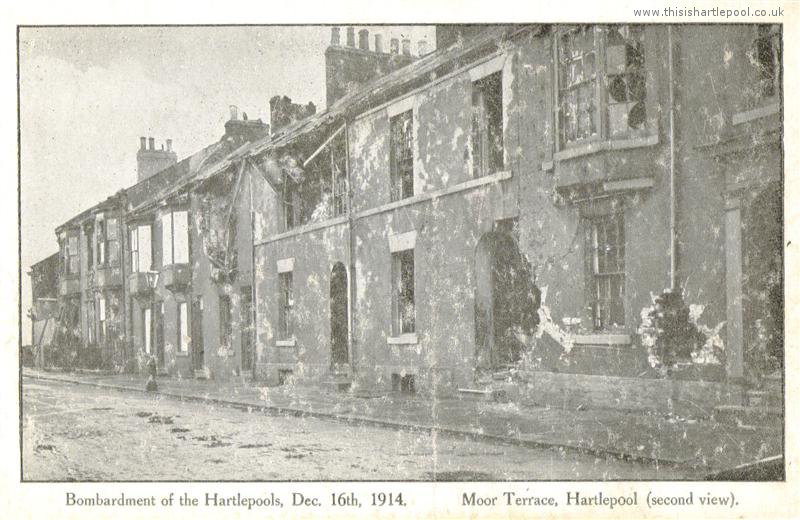 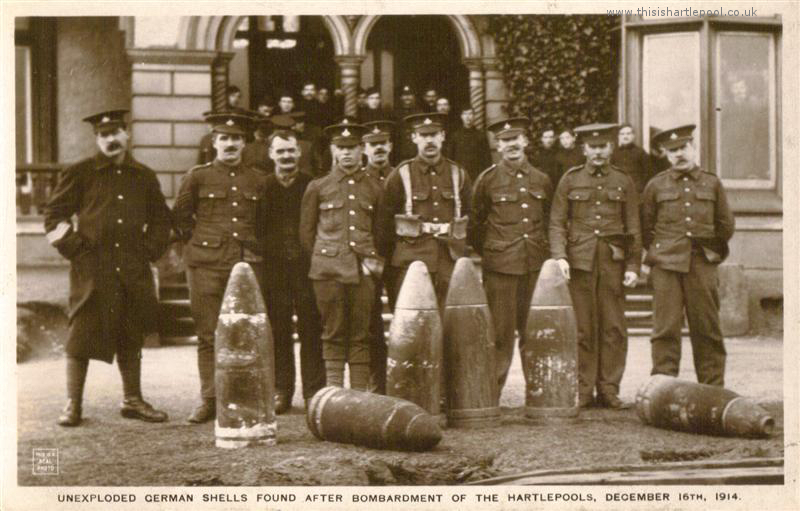 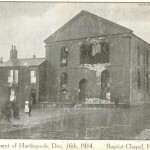 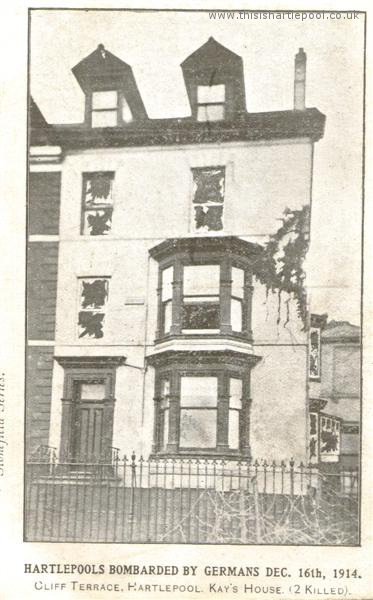 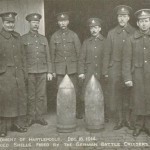 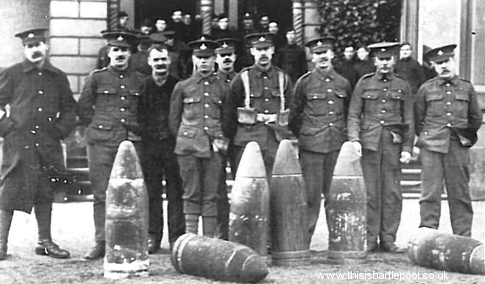 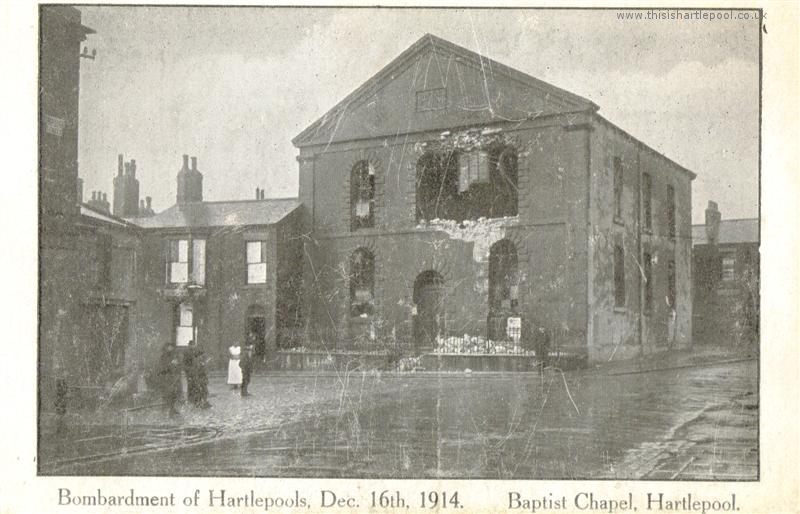 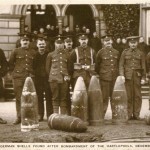 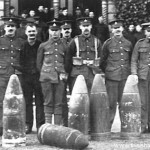 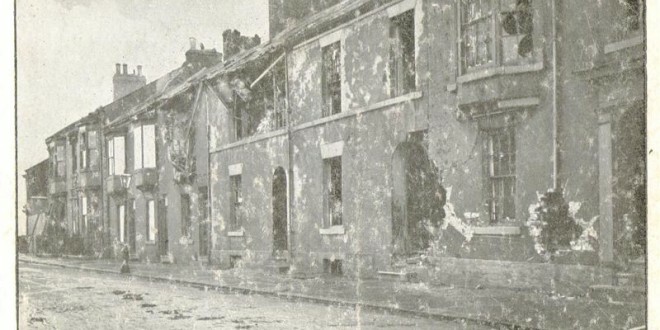 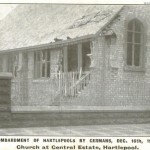 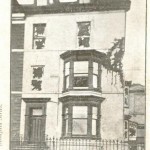 Amongst the casualties was Theo Jones, the first soldier to die on British soil in the Great War – Read more about the bombardment of Hartlepool here. 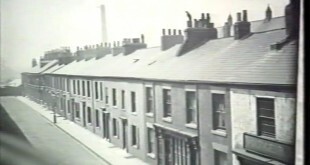 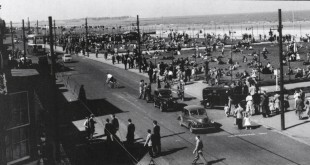 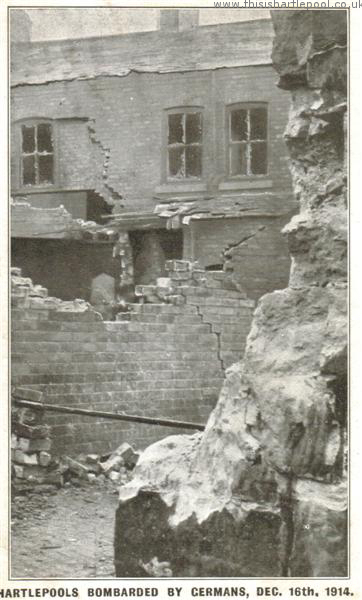 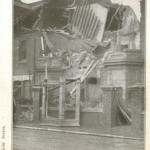 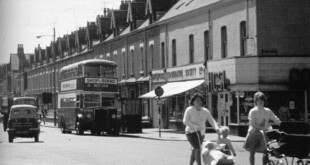 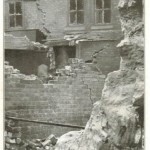 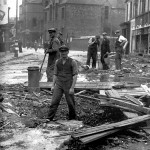 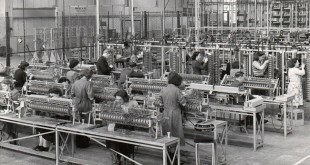 Our images below also include those taken during June 1940. 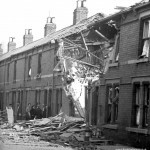 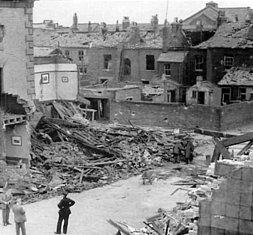 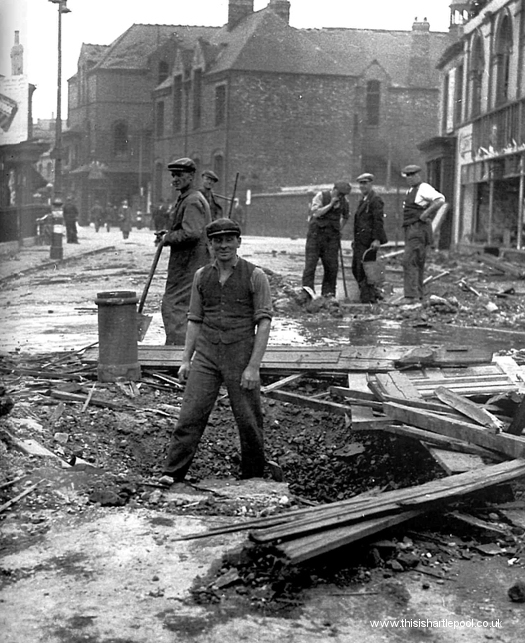 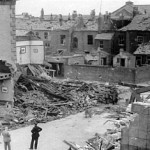 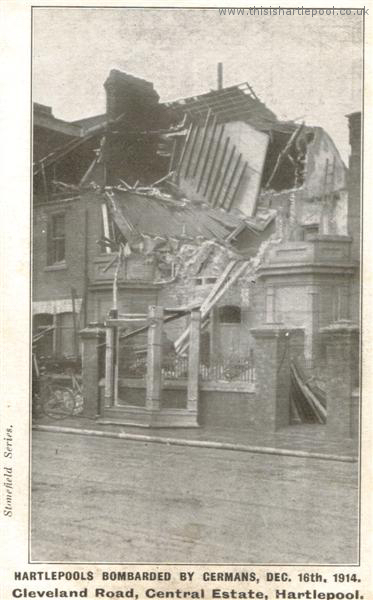 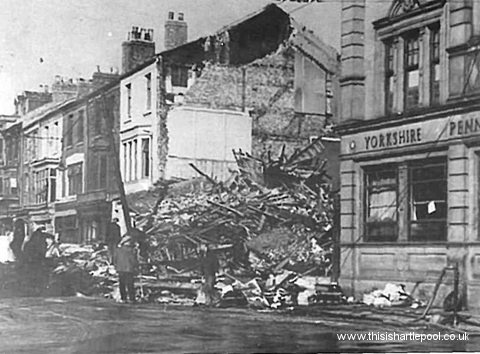 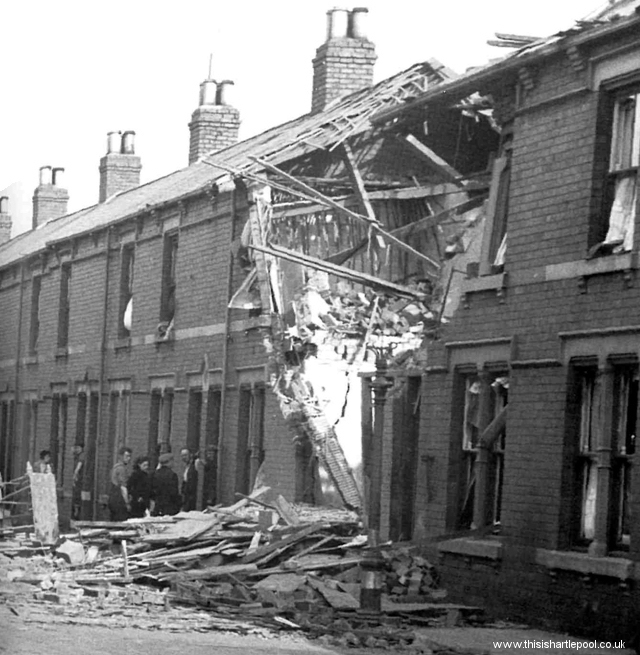 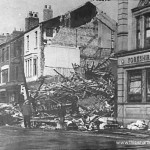 Three people perished in the explosion on Church Street during one of the air raids that came during the summer blitz of 1940.